Is maglev rail Japan's 'Spruce Goose'? 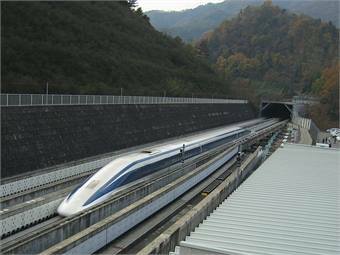 TSURU, Japan — The Central Japan Railway Co (JR Tokai) successfully completed another test run of its new ultra-high speed magnetic levitation (maglev) rail line on Monday, reaching a top speed of 500 km/hour, outstripping the fastest shinkansen train in operation, the Hayabusa, which tops out at 320 km/hour, The Diplomat reported. 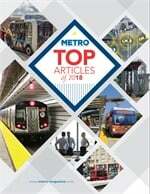 While the new train rollout is proceeding smoothly and generating interest domestically, the long-term plan is extremely costly and full of engineering challenges. The line is envisioned to connect Tokyo and Osaka by 2045 at an estimated construction cost of 9 trillion yen ($82 billion). Critics argue that the project is inherently risky in a country due to experience a rapid decline in population, while airlines are increasing budget services, according to the report.